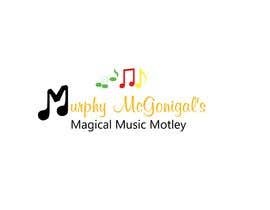 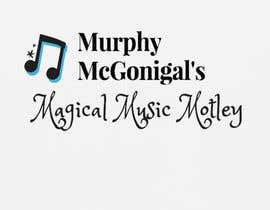 I'm looking for a logo for my Murphy McGonigal's Magical Music Motley store possibly similar to the one I've attached, but I'm open to your creative ideas. 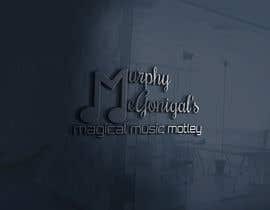 It must have a transparent background. 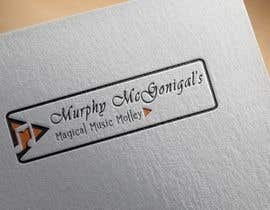 I do not have a specific color scheme in mind. 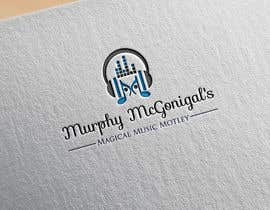 I'd like it to have an graphic element that can also be used as a favicon. 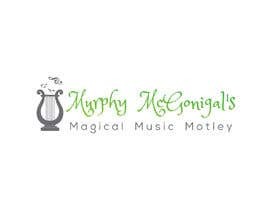 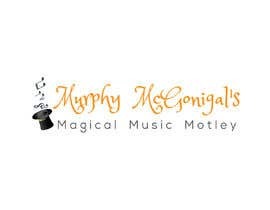 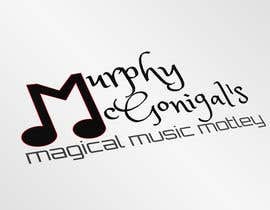 I want different fonts for "Murphy McGonigal's" and for "Magical Music Motley" because I may have other types of 'Murphy McGonigal's' stores in the future. 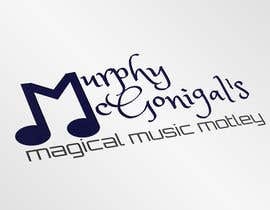 The current fonts are Plairfair Display [I think] for the top words and Princess Sofia for the bottom words. 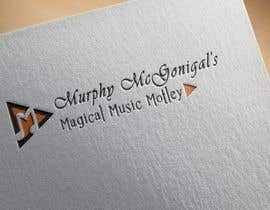 I like the playfulness of the Princess Sofia font. 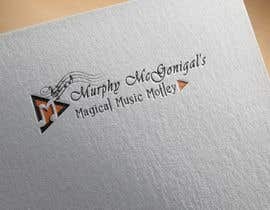 I've attached a screen shot of our store "About" page to give you an idea of what the logo will represent. Please read that. 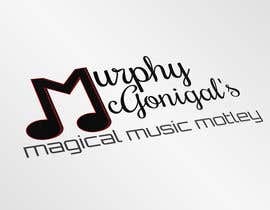 I have other upcoming graphics needs for t-shirt designs, Facebook post ads, etc., so if I like your logo design, then I will certainly consider you for that additional work. 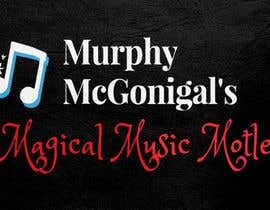 Please check my new Entry #38 to Entry #43 and give me some advice which part are you wants to change.. all Entry are updated. Please check my Entry #20 & Entry #21 and suggest me how requirement are missing in this logo design.